Proteins are considered the building blocks of life for a very important reason. We need this macronutrient in our diet because it provides the essential amino acids required for our internal cell structure which keeps our bodies strong and healthy. A human body is made up of 37.2 trillion cells – every one of them made up of protein. In such case, it can be quite easy to not eat as much of it as our body requires. Although it’s true that many of us lack protein in our diets, a real protein deficiency is extremely rare and only occurs in people suffering from cancer, malnutrition or anorexia. 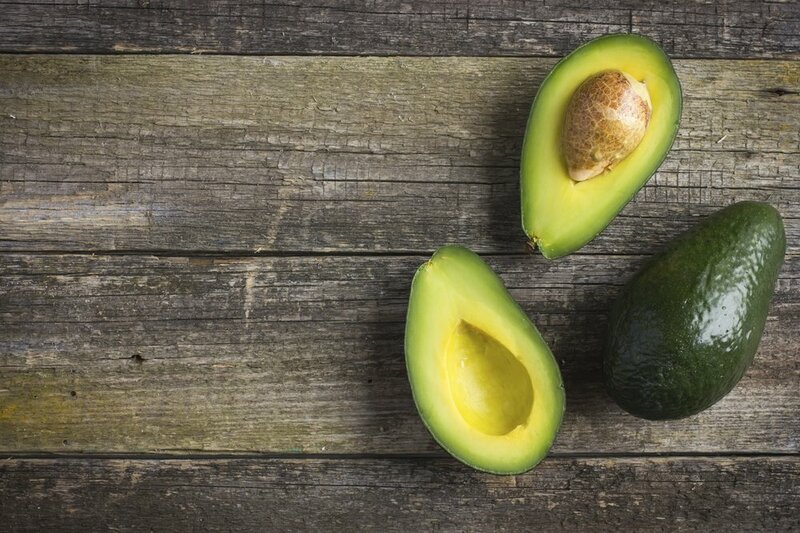 But with the veganism trend taking off in the United States, many nutritionists are concerned that people who follow a raw food diet or don’t get enough plant-based proteins could also be prone to developing a deficiency. The owner of a nutrition consultancy firm for Kansas City Chiefs, Leslie Bonci, MPH, says that in comparison to vegans, people who follow a vegetarian diet with eggs and dairy are less likely to develop a protein deficiency. Bonci says that with so many plant-based alternatives to dairy and meat products in the market, people are often under the misassumption that all proteins are created equal. For example, a cut of whole milk from a cow generally contains more than 8 grams of protein per cup, whereas a plant-based replacement such as almond milk contain only 1 gram of protein in the same quantity. Plant based products made from soy are more abundant in protein. Just one cup of soy milk contains almost as much protein as whole milk but with less saturated fat content. But even if some plants have higher protein content than the others, they aren’t considered complete proteins because they don’t contain all of the nine essential amino acids required by our body. Meat products, seafood and eggs are considered complete proteins, containing all essential amino acids. According to Food and Drug Administration, the only plant-based products that are considered complete proteins are quinoa and soy. According to the recommendation of Department of Agriculture, you should consume at least 0.8 grams of protein for every kilogram of your body weight, whether you’re a man or a woman. People who perform resistance or strength training exercises that put a lot of strain on muscles, are requires to eat even more protein than the daily recommendation to ensure that that muscle mass is preserved even when they are trying to cut body fat. Someone who weighs 150 pounds, and is considerably muscular than the average built, requires at least 54 grams of protein to maintain their muscle mass. But more important than eating enough protein is the timing of its consumption. Bonci says that our body can’t absorb all of the protein at once which is why it is important to divide your meals in small portions and eat them every four to five hours. Here are some of the signs to watch out for in case you’re not getting as much protein as you need. If you’re not eating enough protein, your hair and nails are first to suffer since they are mostly made up of protein. Bonci says that the first signs she looks for in patients with slight protein deficiency are brittle, lifeless hair and soft nails. Your hair loses its body and luster with time and may even develop split ends if you don’t take proper care of your diet. 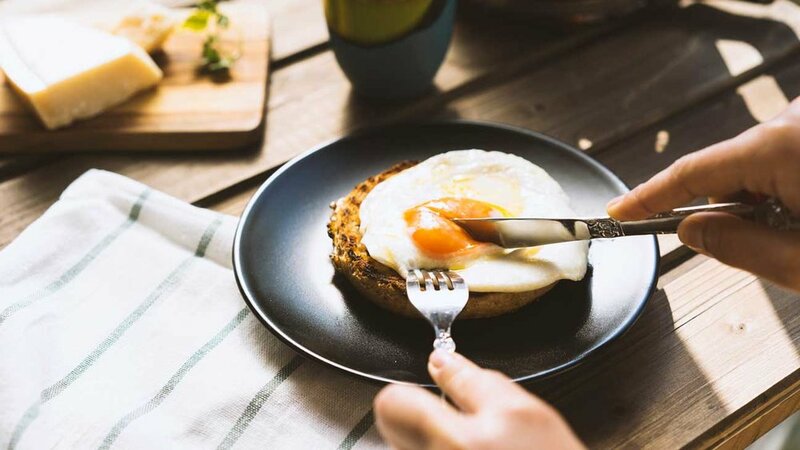 Lack of protein in your diet may also show on the scale – not in the form of fat loss but actually muscle loss that can cause sudden weight loss. When your body doesn’t get the protein it needs to sustain its functions, it will start breaking down muscles to convert it to amino acids. 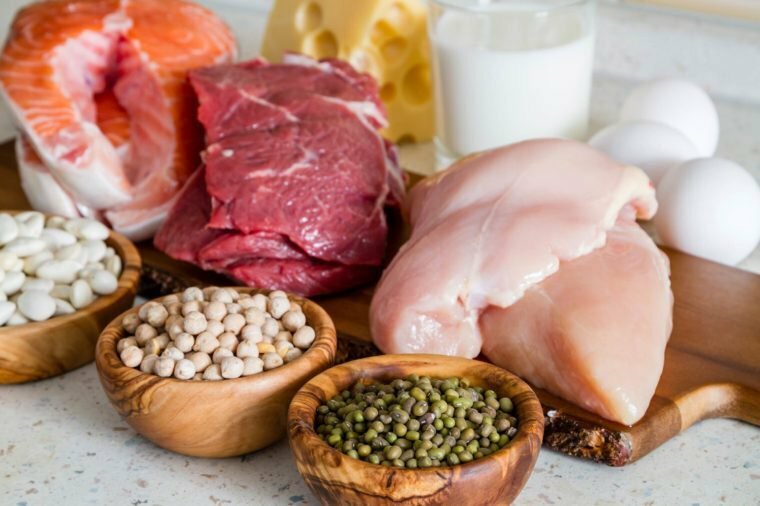 Protein isn’t just an essential element of cells but also of antibodies which make up our body’s immune system and combat bacteria and viruses which can make us prone to illnesses. Bonci says that people who lack protein in their diets tend to get sick very often because their immune system is compromised making them more vulnerable to infections.